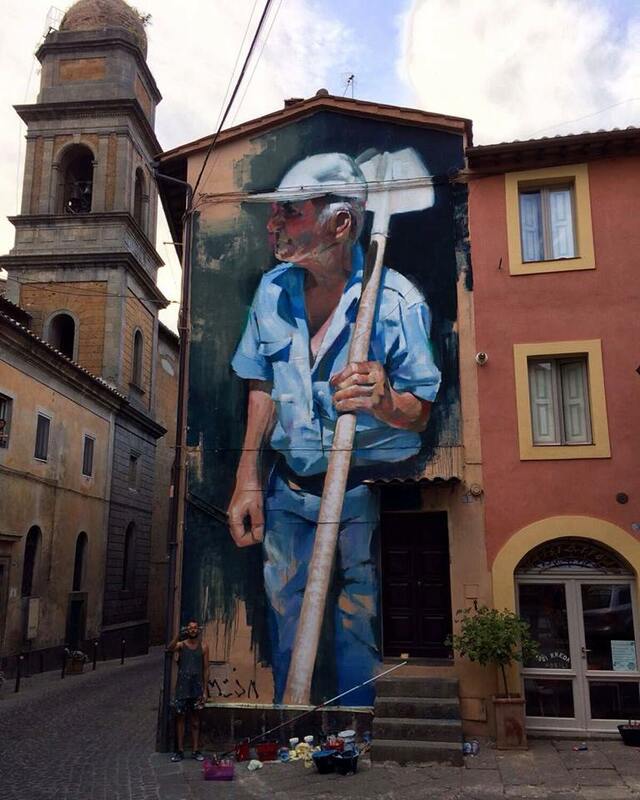 Acquapendente, Italy: new piece by Spanish artist Manolo Mesa. Rome, Italy: new piece by Italian artist Lucamaleonte in tribute to “War for the Planet of the Apes“. 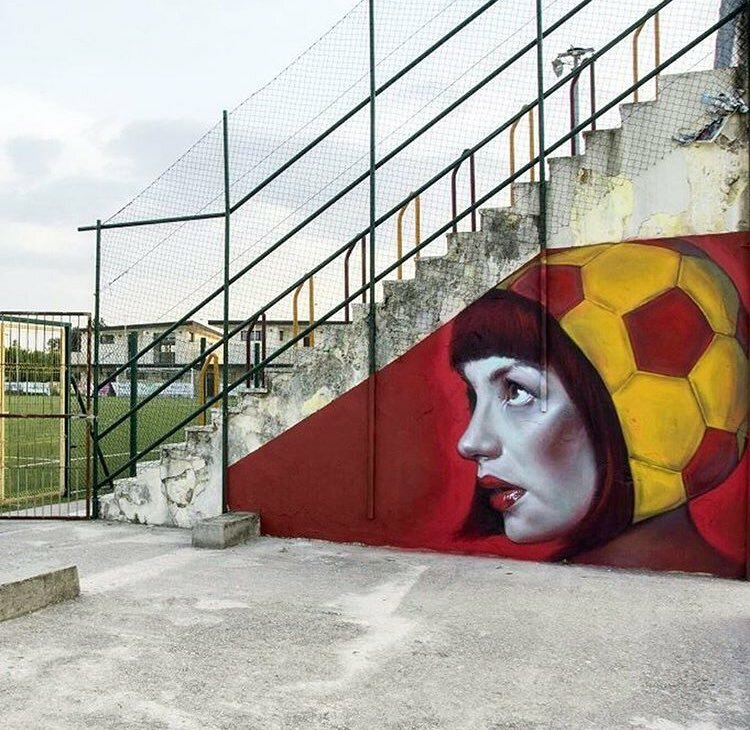 San Severo, Italy: new piece by Italian street artist duo Caktus E Maria.